Child maintenance law can be confusing, and let’s face it, if you’re dealing with a breakup and separated families, then another layer of stress is the last thing you need. If you’re asking, “do I have to pay child maintenance?”, then you want a simple answer – so let’s look at it simply. Are you a biological parent who lives apart from your children? If yes, then you will have to contribute financially to their care. when you have 50/50 shared care with the other parent – in this case, neither parent may have to pay child maintenance to the other. when you are the biological father of children born through donor insemination, if the donation took place after April 2009 and it was a) arranged through a licensed clinic, or b) the lesbian couple to whom the donation was made are in a civil partnership. If you have legally adopted children and now live apart from them, you need to pay child maintenance. If you are a legal parent and your child was born as a result of donor insemination, fertility treatment or surrogacy, and you now live apart from them, you need to pay child maintenance. Do I have to pay child maintenance if my children are over 16? 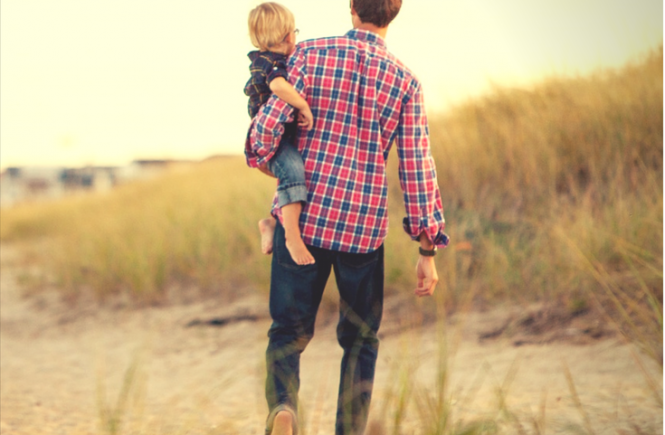 You have to continue paying child maintenance if either parent is still entitled to receive child benefit. If a child benefit extension is applied for and granted in such cases as a child joining the armed forces or signing up with their local careers service or Connexions, or a similar organisation, you will still be liable for child maintenance for the duration of the extension, which is up to 20 weeks. Do I have to pay child maintenance if I don’t get to see my children? You have to pay child maintenance whether or not you see your children. Child maintenance is to help provide for your children; it’s not “cash for access” or a means of providing a service to a parent, and it doesn’t matter if you personally derive satisfaction from it. What matters is that your children are looked after, and child maintenance payments contribute to this. Do I have to pay child maintenance to the other parent, or can I give the money directly to my child? 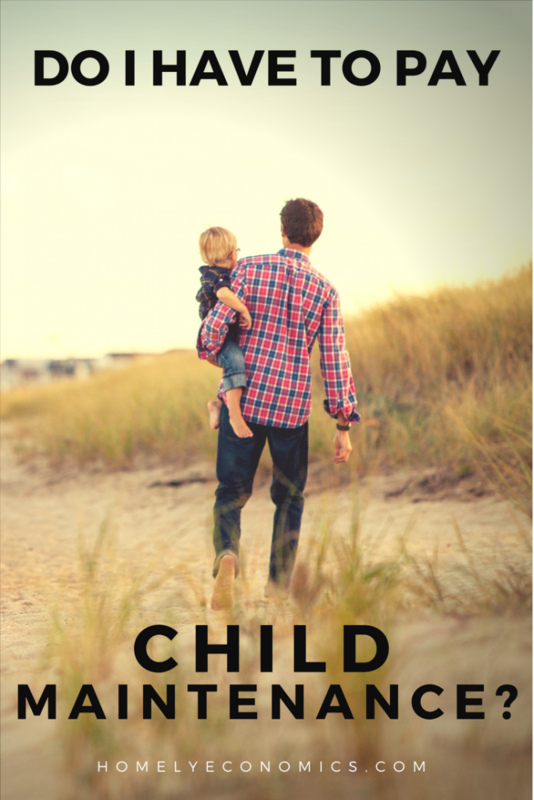 This post will explain more about paying child maintenance to a parent vs. a child, and how you can give money to a child directly. Do I have to pay child maintenance if I have other children? You have to pay child maintenance even if you have other children. The government may calculate that you are liable to pay less, but you still have a responsibility to provide for all of your children. Do I have to pay child maintenance if my child gets married? If your child gets married or enters a civil partnership, you no longer have to pay child maintenance. 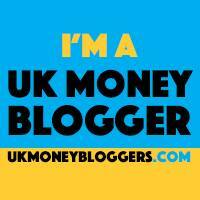 Do I have to pay child maintenance if my ex earns more than me? Admittedly, it can seem very unfair if there’s a wide gulf in earnings and you feel as though your ex simply doesn’t need the support. You may feel as though they are asking for child maintenance just to hurt you. Still, it is both parents’ responsibility to provide for their children, and although you may earn less, you should still be involved in contributing to their material needs. 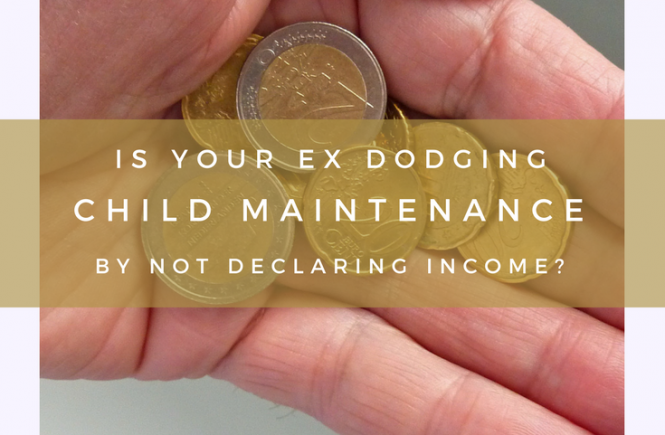 Do I have to pay child maintenance if I don’t want to? The question is, why would you want to deprive your child of your contribution to their care? Just because the Child Maintenance Service does a less than adequate job at arranging child maintenance and calculating liability, that doesn’t mean that you can refuse to pay maintenance or pay the bare minimum – if you have contributed to bringing a child into the world, even if unknowingly or unwillingly, then that child is your responsibility. It doesn’t matter if you don’t like the other parent, or want to control how they use the money. Refusing to provide for your child hurts your child more than anyone else. But I don’t care – I just don’t want to. Then you should read this post. 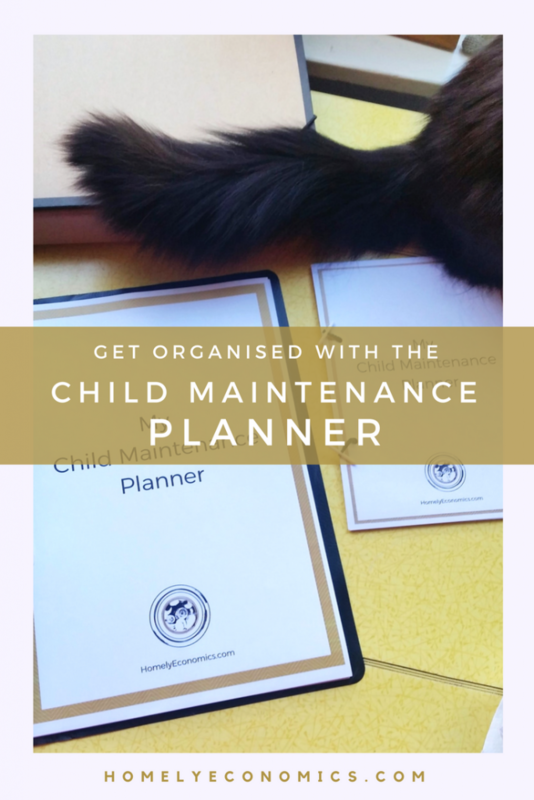 How can I calculate child maintenance? You can use the government’s child maintenance calculator, but bear in mind what your family’s needs are as well. 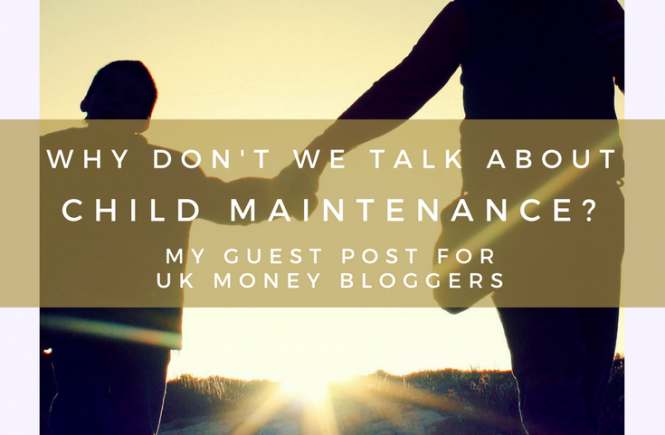 Do I have to use the CMS to pay child maintenance? No, you don’t – if both of you are happy to work out and arrange child maintenance payments yourselves, you will probably be happier than going through the system. The CMS refers to this as a family-based arrangement. However, if you’ve been a victim of abuse in a relationship – whether you’re a man or a woman – then dealing directly with your former abuser is probably impossible to begin with, and most likely not advisable. 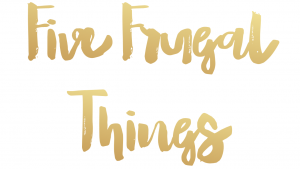 In this case, you definitely shouldn’t feel pressured to work out a family-based arrangement. Emotions run high during and after a split, and if you just can’t get on, it may seem impossible to get to the point where you can calmly discuss child support. Just remember that your kids will be your kids for life, and you’ve got to give them your all. 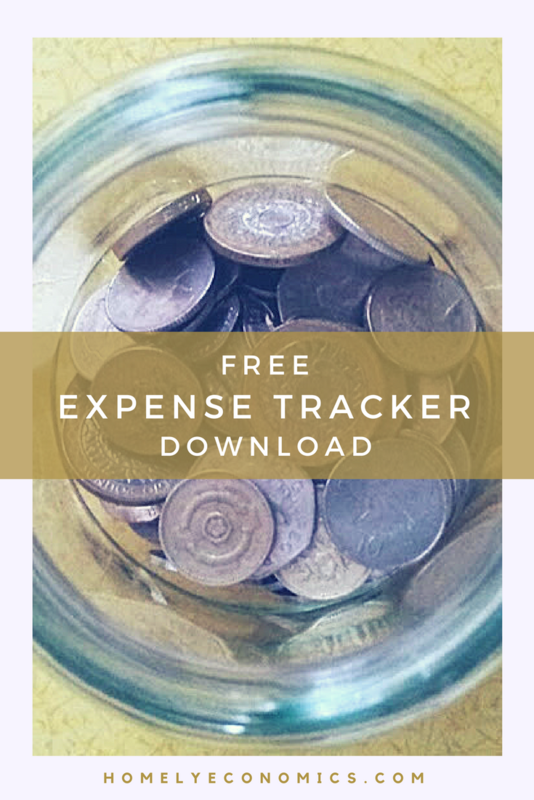 The way you handle the issue of financial provision can greatly affect the working relationship you have with your ex, so it’s worth approaching it in a way that shows you truly want to do your best to support your children. 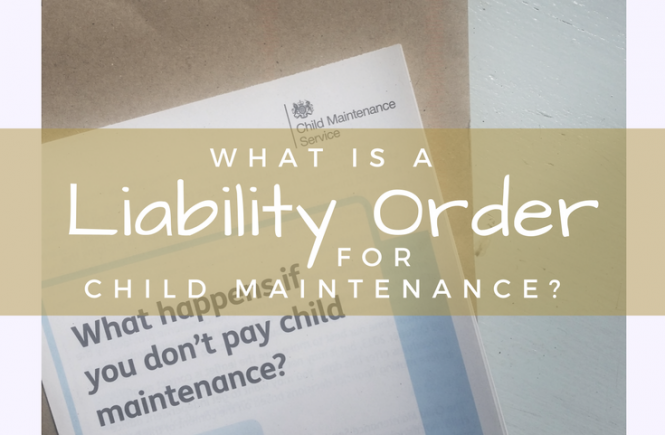 What Is A Liability Order For Child Maintenance?